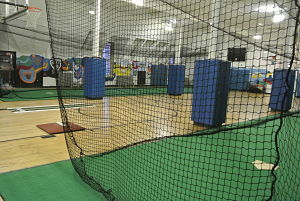 Our indoor gym facility located on West 109th Street on Manhattans West Side offers players a convenient workout location to train with our great coaches. 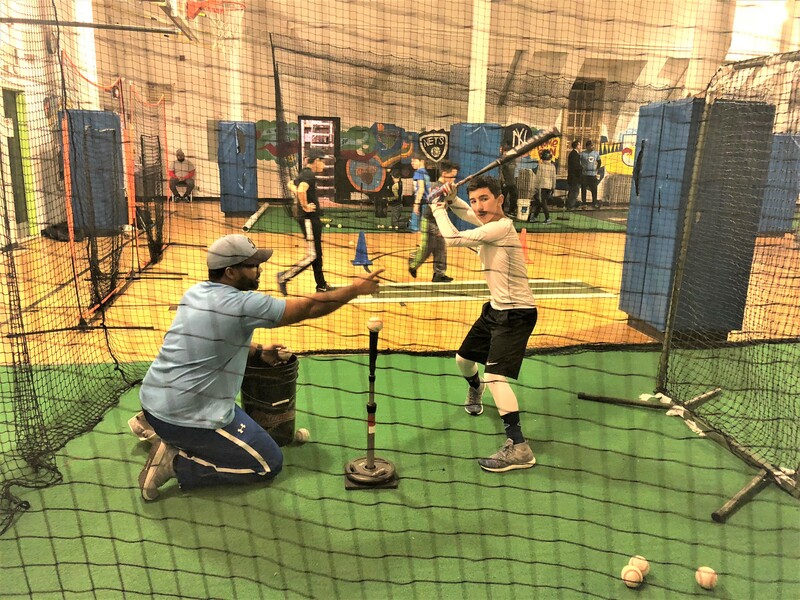 With four PHANTOM batting cages and a dedicated pitching area we hold our Bluebirds team workouts, private lessons, pre-season and in-season hitting, pitching and catching clinics as well as team rentals. We have training programs for all young players looking to improve their game! 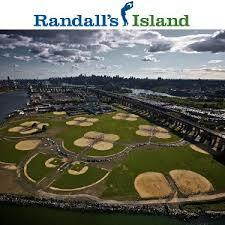 Our NY Bluebirds home fields are located on Randalls Island in NYC. 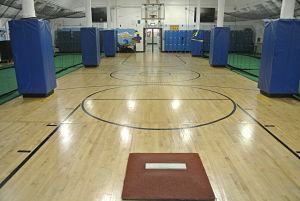 We hold all league games and outdoor fielding practices there. Randalls Island offers the largest collection of natural grass playing fields in all of NYC and its central location is easily accessible from Manhattan by car near West 125th Street or the Harlem River Drive or from the Grand Central Parkway from Queens and Brooklyn. In addition, the M35 MTA Bus goes directly to the fields with a stop on East 125th Street and Lexington Avenue.